Domain Registration is the process of choosing your website name and buying the right to use it for a certain length of time. Cartoozo can act as the registrar for your company, helping to identify available domain names that may be useful to your business and complement those you have already. If you are expanding the reach of your business it is often a good idea to research available domain names that relate to your new areas of expansion – for example, new products or services. 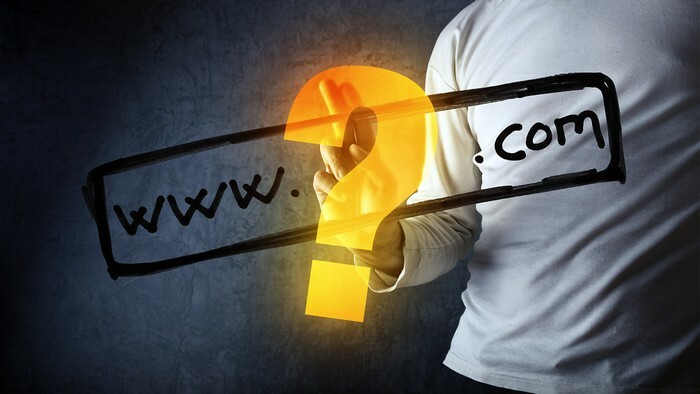 Cartoozo will undertake research to find the best domain names for you. We can also act as a proxy, in case you are uncomfortable providing personal contact information for the WHOIS database. Send email – create a webmail account using your website address or forward emails to an existing address. This means you won’t need to change your email address if you change your ISP (Internet Service Provider). Park a domain – you can buy domains you think you might need and keep them in reserve. This means they are not available to the general public and you can use them any time you want. Domain extensions – we can register the same domain name under multiple domain extensions, such as .com, .net., .org., and .co.uk. Having a single domain name with different suffixes increases your findability and helps bring traffic to your website.